Although it’s been a little over a week since our first LHHL event, our hearts remained overwhelmed. It was indeed a blessing to have spent the day serving those in need and bringing smiles to the faces of children. Without a doubt, we have been very fortunate this year and it was our goal to give back in a very special way. In teaming with several other event industry professionals, we were able to bring joy to some very deserving families and in turn, their appreciation brought each of us a monumental happiness. 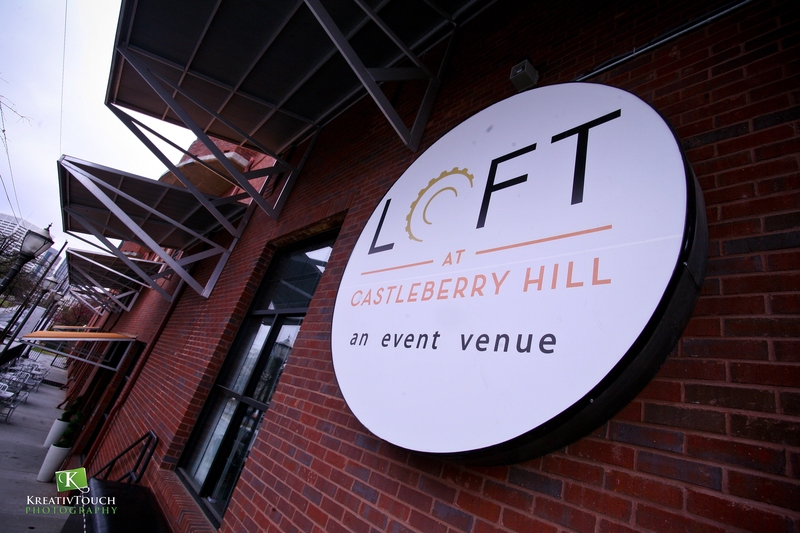 The luncheon was held at The LOFT at Castleberry Hill. 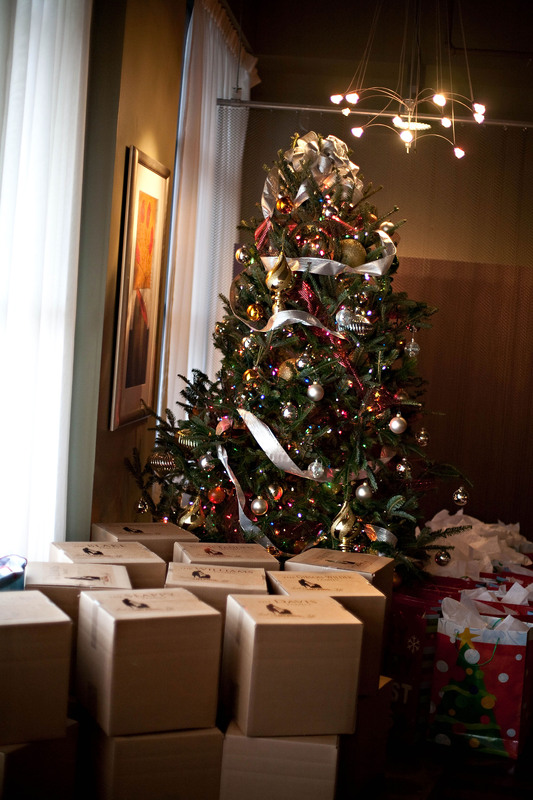 The day began with family portraits by the Christmas tree, taken by Tracey Brown Photography and Evie Perez Photography. Lunch was provided by Heavenly Divine Catering and desserts provided by The Baker’s Man, Inc. and The Perfect Wedding Cake. The kids engaged in crafts overseen by Elegant Event Sitters and candy bags were provided by Peachy Treats Candy Buffet Catering. 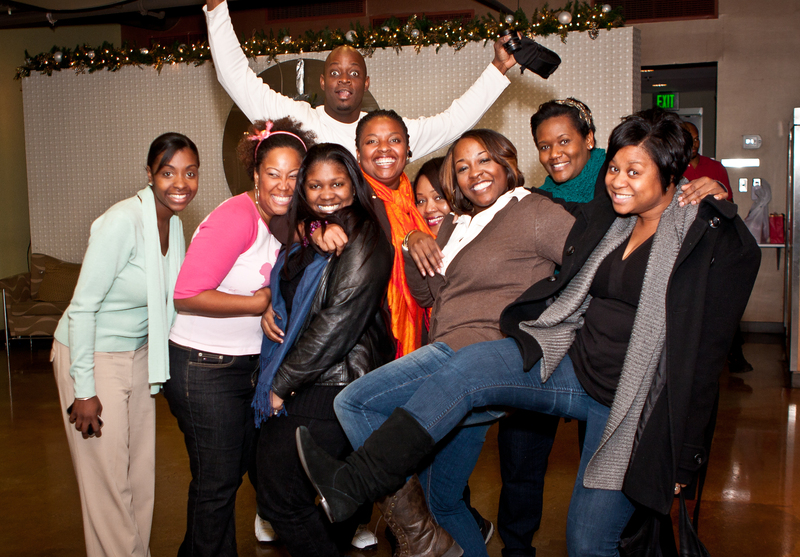 Julius Grimes of KreativTouch Photography was present to capture the great moments of this event. There were many volunteers on hand to make this day even more special by serving as little elves. Those persons included Brian Green of F&G Weddings, Michelle Gainey of Lemiga Events, Ashley Baber of Ashley Baber Weddings, Kenya Milligan of Precious Moments by Kenya, Melanie Carter of Lucky and Lovely, Eliana Baucicault of EllyB Events, Annette Thurman of Chaviano Couture, Nicola Horton of Perfect Wedding Guide, Tia Ervin of Milestone Occasions, Tracy Sloan of Tracy Sloan Events, Violaine Diogene of Andre Winfrye Events, Zephanie Curlett of Unique Events and Favors, and Lillian Miller of LT Travel Connection. 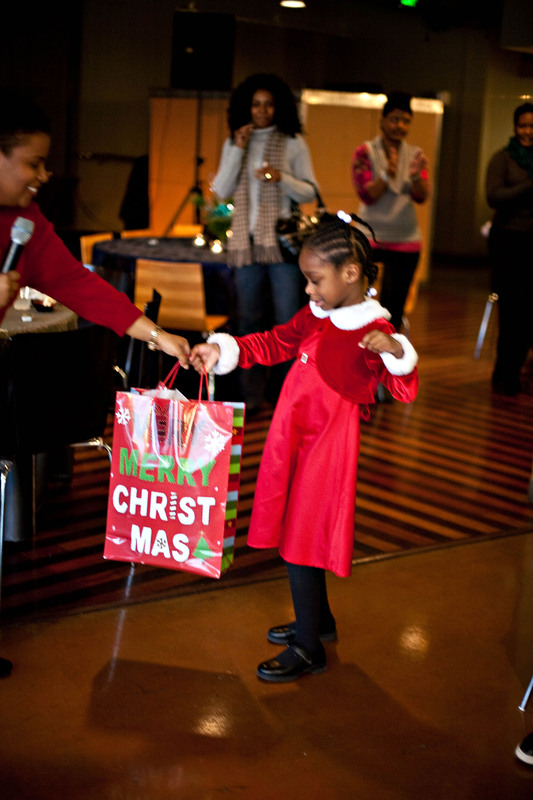 The day was truly a great success and confirmed for us that the perfect gift is the one that is given. 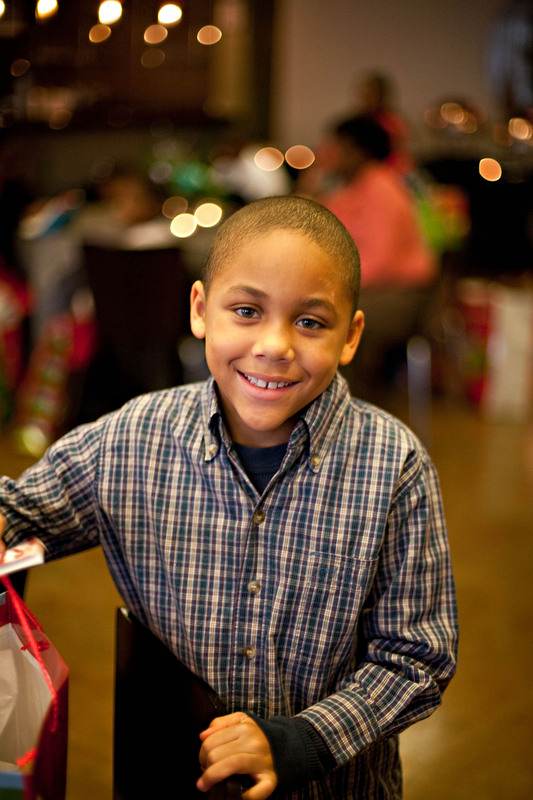 This season, we encourage you to take the time to lend a hand and help a life. 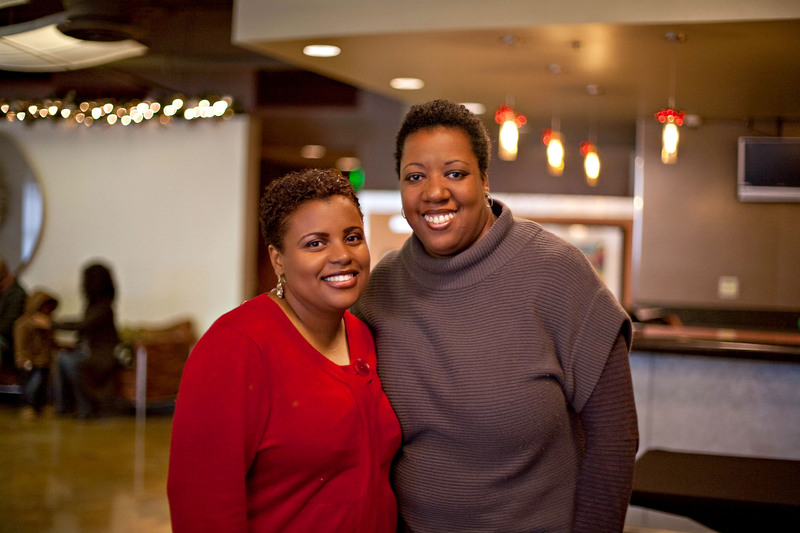 In the meantime, we’d like to share these awesome photos by Tracey Brown Photography and Evie Perez Photography. All rights reserved. More to come on this event that touched so many lives.